Over the river and through the woods, to grandmother's house from hell. 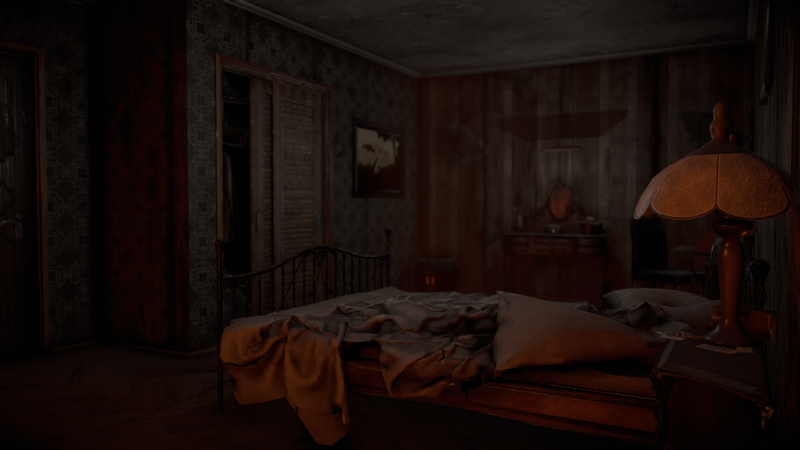 Indie publisher Chance6 has launched Colina: Legacy, a third-person survival horror title that mixes exploration, psychological scares, and puzzle-solving. Chance6’s first release, Colina crept onto Steam on September 13 for only $9.99. COLINA casts players as Alex, who’s woken up at his grandmother’s house to find his family missing. To find them—or, more likely, to discover what horrible things happened to them—players must escape the house and its grounds by solving puzzles and avoiding creepy monsters such as a mannequin that gives chase in the game’s launch trailer. You can check out the trailer below. Just in time to join other horror titles for the upcoming Halloween season, COLINA is available on Steam for $9.99 and is compatible with Windows operating systems.